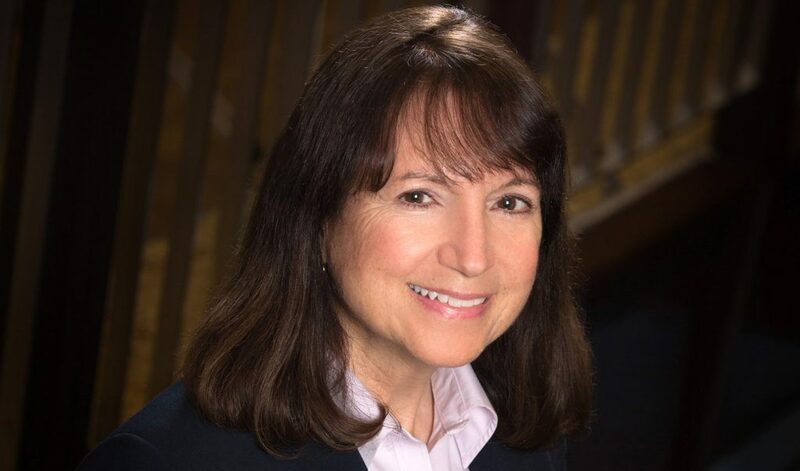 Joanne Swanson is past chair of the State Bar of Michigan’s Antitrust, Franchise and Trade Regulation section; a current member of the section; and chairs the editorial board of the Detroit Bar Association’s Detroit Lawyer magazine. Her practice also involves legal malpractice. In recent years, Swanson successfully represented a physician in a suit brought by the family of a patient who declined a blood transfusion based on religious beliefs and subsequently died. Swanson helped organize her firm’s volunteer efforts on Belle Isle and at Gleaners Community Food Bank of Southeastern Michigan. Joanne Geha Swanson has more than 30 years of experience as a litigator and appellate attorney. Her civil litigation practice primarily involves complex commercial disputes, antitrust, class actions, business torts, legal malpractice and other related matters. She has authored numerous published articles related to her areas of practice, and she has lectured on topics related to litigation and the appeals process. She contributed the Michigan chapter to the recently published Practitioner’s Guide to Class Actions, 2nd edition from the ABA’s Tort Insurance and Trial Practice Section. She also served on the editorial board for the book. Swanson wrote the Michigan chapter and served on the editorial board for the first edition, as well. Joanne is listed in The Best Lawyers in America®, Woodward/White, Inc.; was named a “Best Michigan Attorney”; honored by Corporate Counsel Magazine as a “Super Lawyer”; and selected by dbusiness Magazine as a “Top Lawyer.” She has been ranked as a “Michigan Super Lawyer” by Thomson Reuters. She also received the Thomas M. Cooley Law School Distinguished Brief Award. She was just named a 2017 Super Lawyer in Civil Litigation Defense (named every year since 2006), and she received the 2018 Best Lawyers Litigation – Antitrust “Lawyer of the Year” for Metro Detroit. Only a single lawyer in each practice area and community is honored with a “Lawyer of the Year” award. She was also named a 2017 dBusiness Magazine Top Lawyer: Appellate, Litigation – Antitrust (5th consecutive year; 6th overall recognition). She is AV-rated by Martindale-Hubbell. Joanne is a fellow of the Michigan State Bar Foundation and the Detroit Bar Association Foundation.